joints in dogs of all ages. 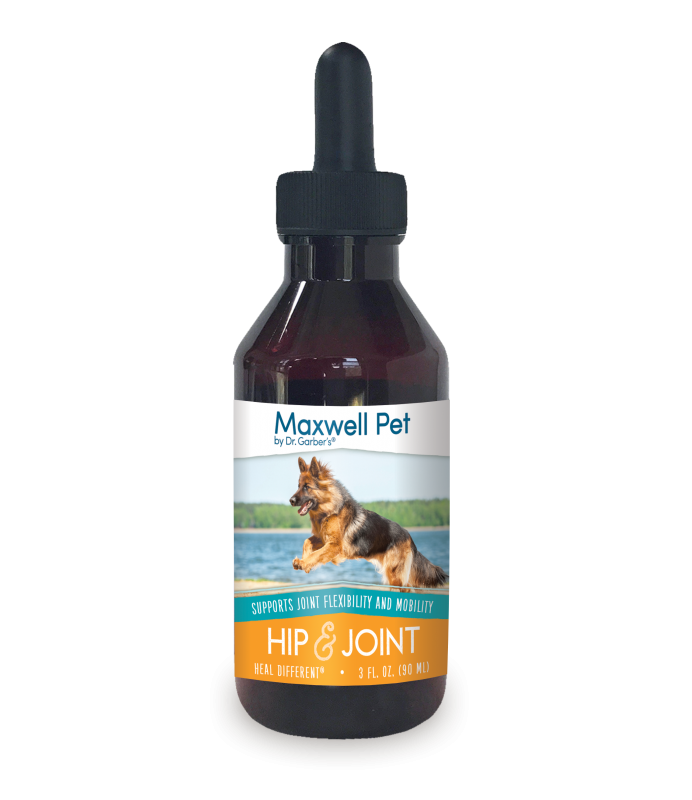 Enhances the body’s normal repair of joints and connective tissue. Soothes skin related issues associated with seasonal allergies. 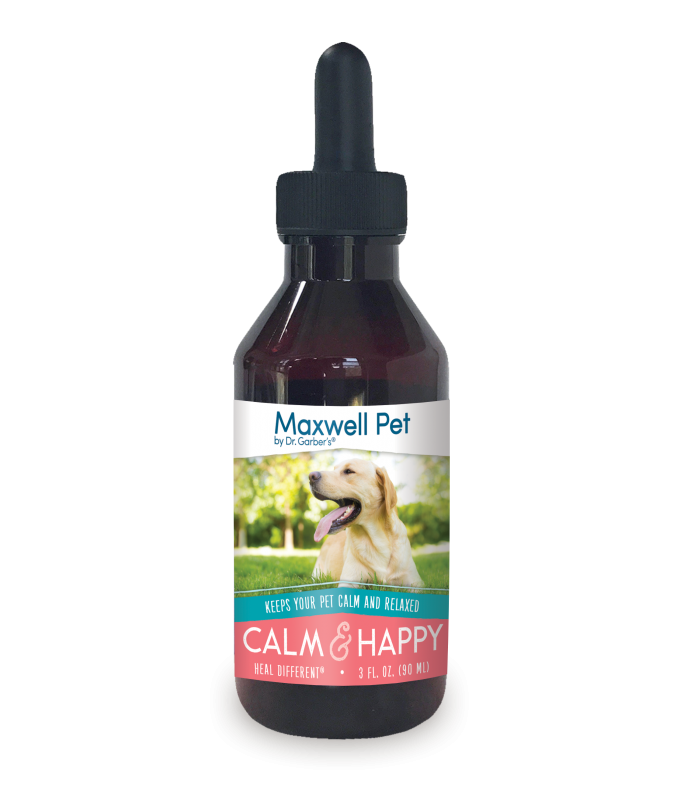 For dogs exhibiting nervousness, hyperactivity or discontentment. Get a $5 discount on your first purchase. 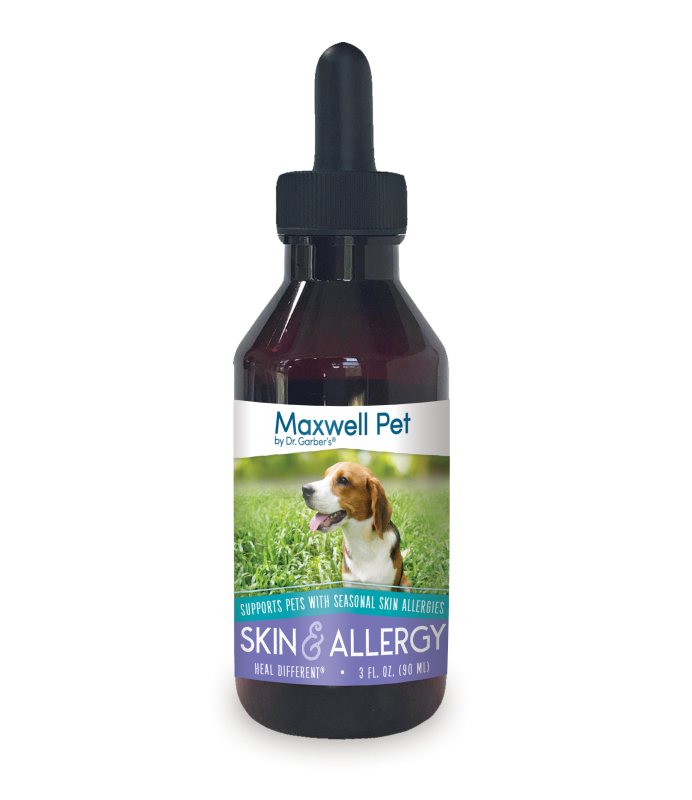 Try a bottle of MaxWell Pet for only $24. Just use coupon code WOOF at checkout.